I began studying Bowen therapy in 2009 and have been a Bowen therapist since 2011. I am located in Coffs Harbour NSW and offer sessions in my clinic and as a (limited) mobile service. What I love about Bowen is that it helps the body to heal itself. The body uses the Bowen moves where and how it sees fit. It works to help alleviate the symptoms and also the cause of the problem. People come to me because they want to feel better and I love working with people who are trying to make changes. Sometimes they would prefer a quick fix - who wouldn't when you're in pain? - but understanding how Bowen works and what it offers is important for clients to understand. Bowen doesn't always make you feel better immediately but it does start the healing process straight away. 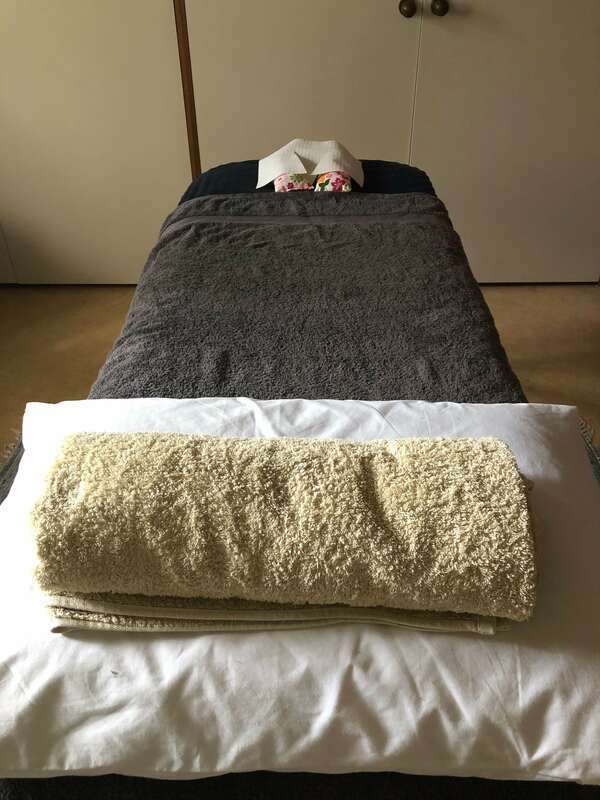 When working with clients, I combine my knowledge and experience of complementary health and healing to offer sessions which help to both inform and to heal. I am proud to be a Bowtech Bowen therapist (Dip) and Liquid Crystal Practitioner and I've studied art therapy (Certificate), naturopathy (ND), psychophysical healing (Dip), humanistic hypnotherapy (Dip), agronomy (BSc) and entomology (MSc). I have also completed advanced Medical Intuitive training and began offering sessions in this modality at the beginning of 2019. All of this helps to inform how I work as a practitioner.